Are you up for some adventure? 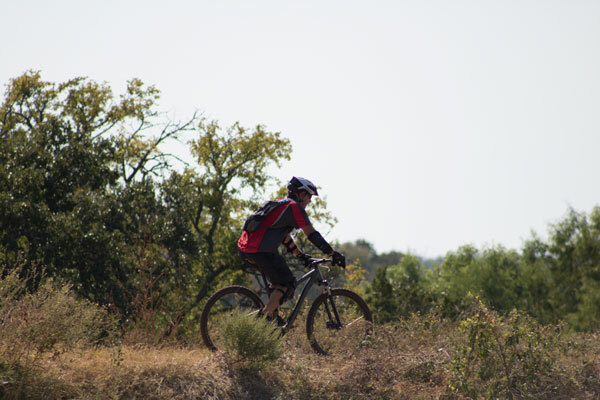 Then head for Reveille Peak Ranch, get on your mountain bike and ride. 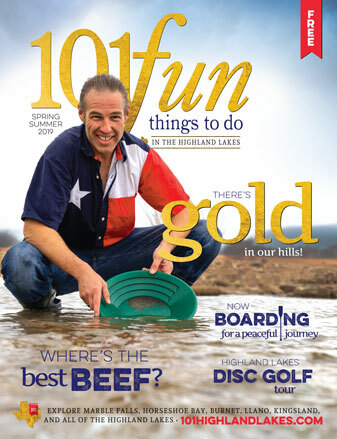 Or lace up your running shoes for world-class trail running. Mountain bikers and joggers looking for adventure will find about 60 miles of well-maintained trails through the Hill Country at the ranch, 105 CR 114 in Burnet. The facility offers trails for beginners and some gnarly ones that test the most experienced riders and runners. There is even an obstacle course for an additional challenge. Reveille Peak hosts a variety of races, competitions and events throughout the year. On Nov. 8, the park is hosting Reveille Call, a day of “tradition games” with 100 teams of 10 people competing in a number of events, including an obstacle-course run, tomahawk throwing, tug-of-war contests and other similar activities. The unique thing is half the team must be comprised of active duty or veteran military members or law enforcement personnel. Go to reveillecall.org for more. On Nov. 21, the Reveille Peak 100 Mountain Bike Race returns. This is a 100-kilometer mountain bike race. Riders will make four laps around the 25-kilometer course. And for the obstacle racers, the Xtreme Air 5K Obstacle Run is slated for Jan. 16, 2016. Along with all the adventure, Reveille Peak Ranch boasts tons of other activities, including fishing on the private lake, recreational vehicle camping and sand volleyball. It also has an incredible covered pavilion. The ranch is open to the public on weekends. Go to at rprtexas.com or call (512) 755-4417.